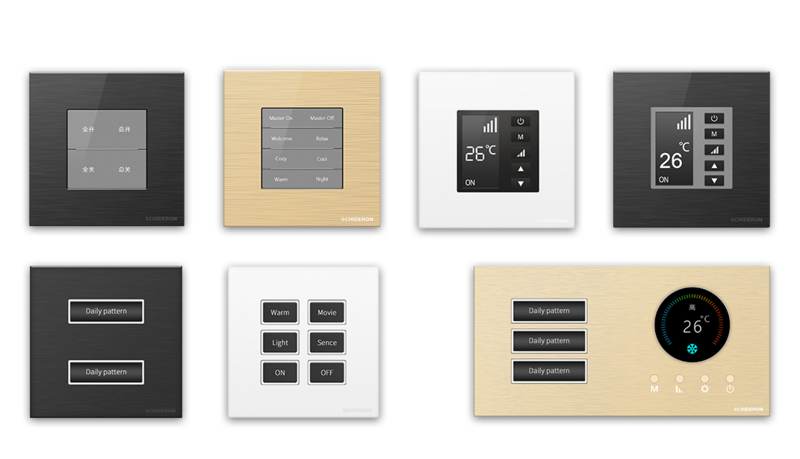 As an expert in smart home control systems, Shi Delang not only provides a variety of professional solutions and control systems for residential, commercial buildings, hotels and industrial buildings, but also strives to build smart buildings and smart communities, providing design, construction and maintenance for owners. , Operations, and a full range of professional services. OCT and Bulgari, an Italian jewellery family and colored gemstone experts, jointly launched the Shanghai Bulgari Apartment, the fourth in China and the first Bulgari apartment in China. Just look at the global image layout of Bulgari Apartments and Hotels. It is not difficult to find that the choice of co-brands is extremely demanding. Previously in Bali or London, apartments or hotels are all modern design and outstanding craftsmanship. perfect combination. The 243 apartments in the project are expected to open at a price of more than 150,000 square feet. Bulgari in Suhe Bay uses Sterland's custom panels and public area lighting control systems. 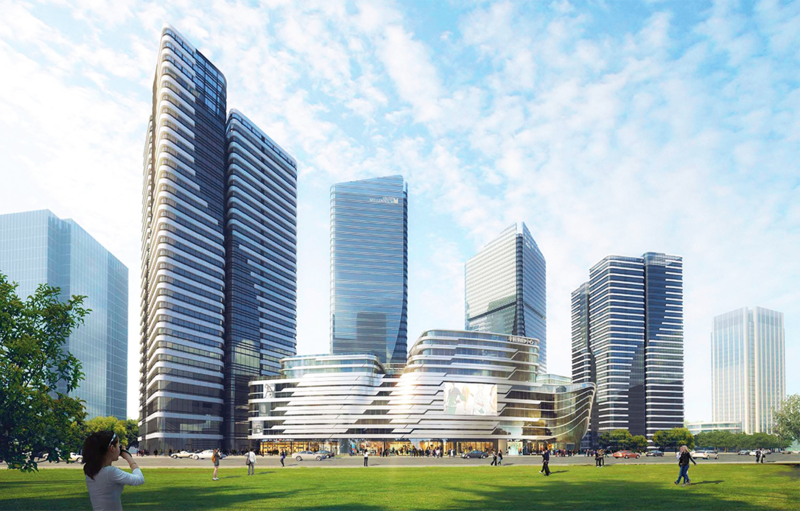 The project is located in Jiangbeizui Central Business District and is located in the high-end five-star business hotel. The hotel occupies 2000 square meters, with about 200 rooms, the 21 floor of the total floor, and the building volume of about 40,000 square meters. Chongqing Regency Hotel adopts the unique concept of courtyard building in Chinese architecture to create a sense of space. This project uses SCHIDERON's modular RCU as well as custom panels, hotel room management software, and public area lighting control systems. 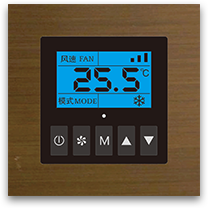 SDR-MRCU13-COM is a control device with relay output and dry contact input, 120240VAC power input, 13 independent input/output isolation channels, which can manually switch the circuit without other bus equipment and software, 2 of which Channel standard resistive load current is 30A, supports controlled outlets and air conditioning power supply. Fenglong City Center is located in the north of Zhongyuan Road and west of Si'an Street in Suzhou Singapore Industrial Park. It has a land area of 45454.67 square meters and a construction area of about 300,000 square meters. It will be planned to be a city complex project integrating various industries. 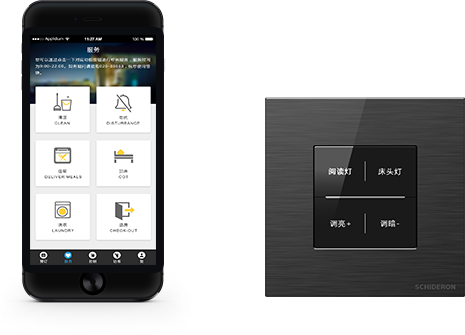 The project adopted Shide Long's overall smart home solution, integrated visual intercom, lighting control, electric curtain control system, users can easily control the home lighting curtains and other equipment through the mobile phone.